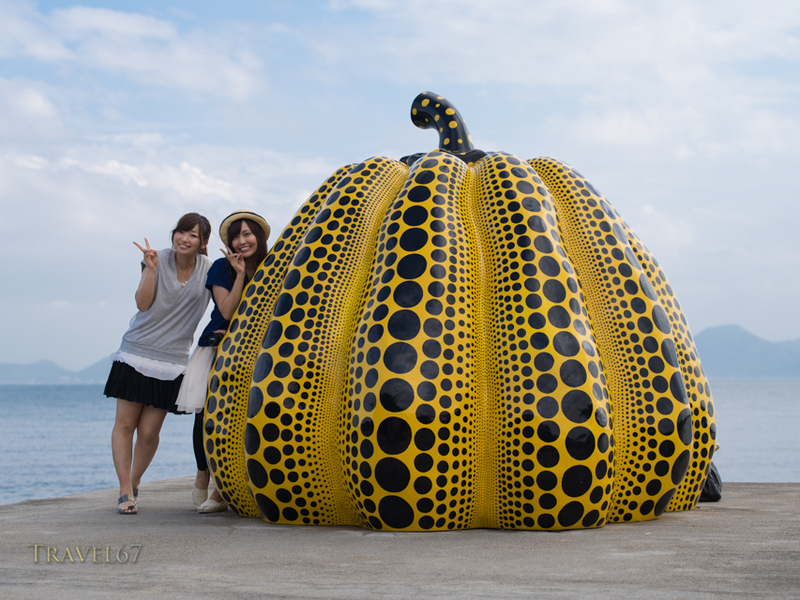 Giant yellow pop-art pumpkin by the Japanese artist Yayoi Kusama. 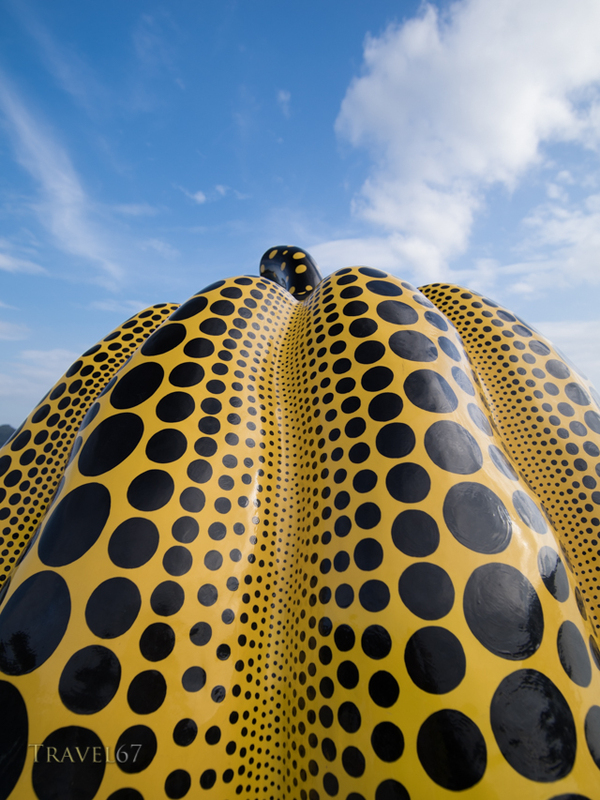 Photographed at the Benesse Art Site Naoshima, Japan. Next PostHaruyoshi Shimabukuro, 8th dan Uechi-ryu.